This landmark and exclusive hotel sits in a wonderful position overlooking the Red Sea and near to the international airport. Guests will find themselves a few steps from the beach and not far away from the city centre of Sharm El Sheikh with an inspiring array of entertainment, cultural and dining options. Visitors will truly appreciate the wonderful facilities offered on-site with a stylish touch and comfortable amenities. All guest rooms and suites are fitted with a private marble bathroom with superior toiletries and a fully equipped balcony where guests will be able to unwind. Every morning travellers may wake up to an exquisite breakfast buffet and pamper themselves along the day at the healing facilities that help to achieve the self-renewal state. The hotel includes three fantastic swimming pools with an ample terrace where guests can sample a refreshing cocktail. Guest accommodation comprises 46 rooms. Services and facilities at the hotel include a restaurant, a dining area, a bar, room service, a conference room and a business centre. Those arriving in their own vehicles can leave them in the car park of the hotel. In addition, a shuttle service is offered. Each of the rooms is appointed with air conditioning, a kitchen and a bathroom. A balcony or terrace is among the standard amenities of most rooms. Travellers can enjoy a good nights' sleep on the king-size bed. Separate bedrooms are also available. A safe and, for a fee, a minibar are also available. A mini fridge and a tea/coffee station ensure a comfortable stay. A telephone, a TV and WiFi (no extra charge) add to the comfort of the holiday. Guests will also find slippers in their rooms. Amenities in the bathrooms include a hot tub. A hairdryer and bathrobes are available for everyday use. The establishment offers family rooms, non-smoking rooms and smoking rooms. Catering options available at the hotel include bed and breakfast, half board and all-inclusive. Breakfast, lunch and dinner are available. The establishment offers alcohol-free drinks and alcoholic beverages. A refreshing dip in the swimming pool is a great way to cool off on hot days. The hot tub is the perfect place to relax. Those wishing to enjoy sports whilst on holiday can enjoy on-site beach volleyball. For a fee, tennis is is also available. For an additional fee, travellers can also choose from billiards, bowling and squash. Various wellness options are available at the accommodation, including a spa, a sauna, a steam bath and massage treatments. Fun and entertainment are offered by a nightclub. Your room your choice – We, at Rehlat believe you in offering a comfortable stay at Royal Savoy Hotel Sharm El Sheikh. Get Online hotel booking done for Royal Savoy Hotel Sharm El Sheikh with great discounts, offers, and last minute hotel deals. If you are confused about your choice and thinking if Royal Savoy Hotel Sharm El Sheikh is really comforting and offers good services, then read real time hotel reviews on Rehlat from guests who have already stayed there. Besides this, you can also select room of your choice at Royal Savoy Hotel Sharm El Sheikh; be it a single room, double occupancy, or a suite, Rehlat guarantees the best and the cheapest hotel booking charges. Booked and now want to know, what’s in store for you? No worries! Rehlat has charted out the check in and checkout, amenities, services offered, room details, and all other information about Royal Savoy Hotel Sharm El Sheikh at one place. Moreover, leisure travelers can ideally stay at Royal Savoy Hotel Sharm El Sheikh with a mesmerizing view of the city's exquisite skyline. Hotel guests of Royal Savoy Hotel Sharm El Sheikh can enjoy the stay more by visiting the excellent shopping and fun areas in the vicinity. Budget hotels with real time hotel reviews and huge discounts and exciting offer. We guarantee best price for Royal Savoy Hotel Sharm El Sheikh. Get Royal Savoy Hotel Sharm El Sheikh reservation done instantly at Rehlat. 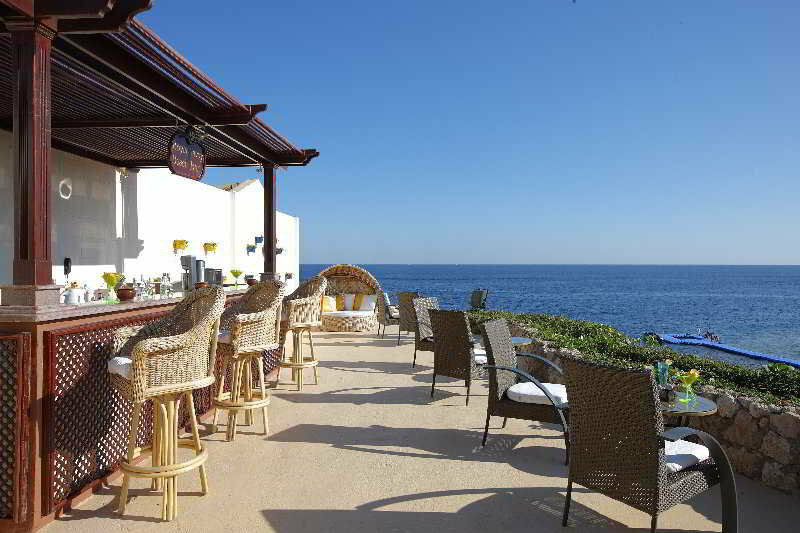 Choose from list of Hotels in Sharm el Sheikh -Dahab, read hotel reviews, and book online the best with Rehlat. cheapest hotels with world class facilities and book online.